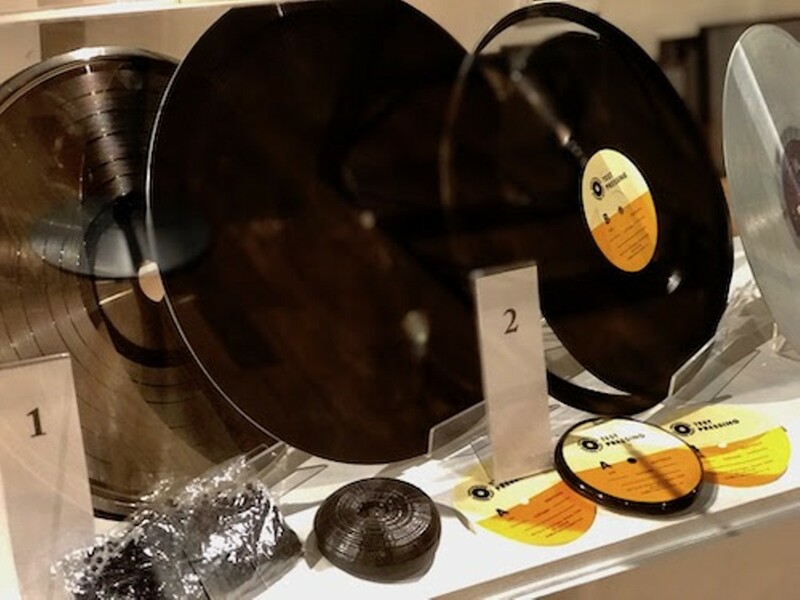 Compiled by Burlington music advocates Big Heavy World, an exhibition at the Vermont History Museum presents a lively slice of aural history. One gallery at the Montpelier facility allows visitors both to see and hear Vermont music of the recent past. Among the visible artifacts are vinyl albums pressed by Burlington Records and some 100 photographs of musicians by Matthew Thorsen that previously toured the state as “Sound Proof: Vermont Music Images 1990-2000.” If those photos capture an exceptionally fecund period in the local music scene, a new addition, an interactive audiovisual kiosk programmed by Christina Hamilton, emphasizes Thorsen’s place in it. Audio files allow us to hear the photographer, who died on New Year’s Day this year, sharing his memories of taking each of the photos. The kiosk’s soundtrack also includes recorded music from some of the bands.